With Goa’s government yet to draft a policy to regulate the casino industry, the state cabinet granted offshore casinos another six months before they are mandated to move out of the Mandovi River. The extension grants offshore casinos the right to remain in place to September 30, 2019. They were originally scheduled to move by March 31, 2019. 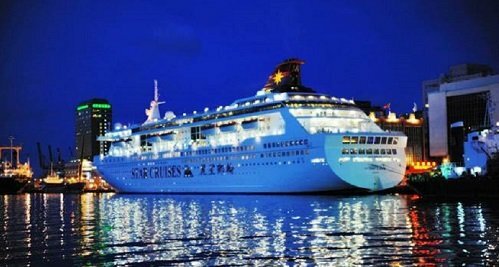 Goa’s floating offshore casinos were initially scheduled to move out in August 2014 but have been repeatedly given extensions to continue operations. The Goa cabinet said the casinos will have to submit an unconditional undertaking to shift their casinos out of Mandovi River once a feasible alternative site is finalized by the government. The Goa government had previously identified alternative sites at Aguada Bay, Zuari, Chapora and River Sal for moving the casinos, but canned the plans after intense local opposition. So far an alternative site has yet to be identified.